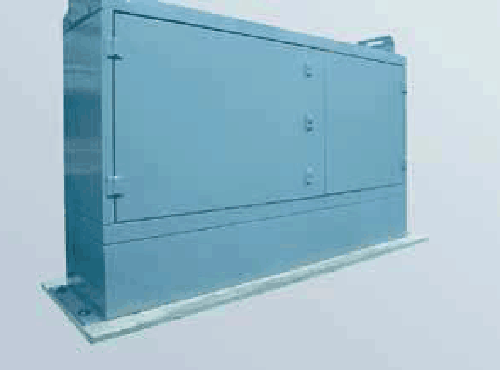 Industrial control cabinet mainly used products: DIN7337 Blind Rivets, Rivet Nuts, ISO13918 welding studs. 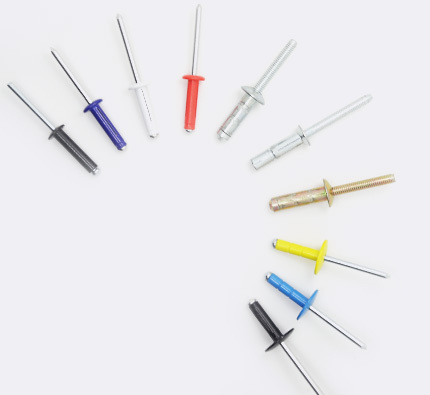 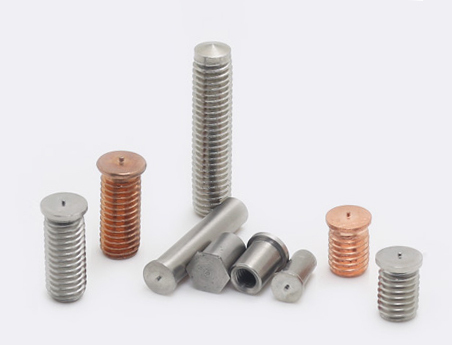 Structural rivet widely used among the blind rivets, I.E: Hem-Fix、Muti-grip rivets、monobolts. 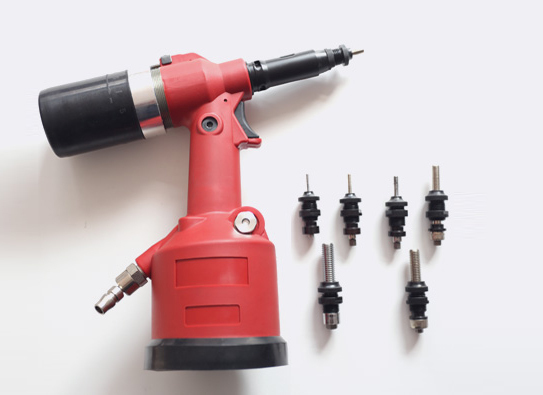 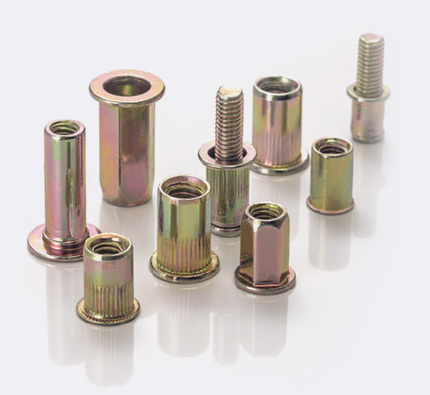 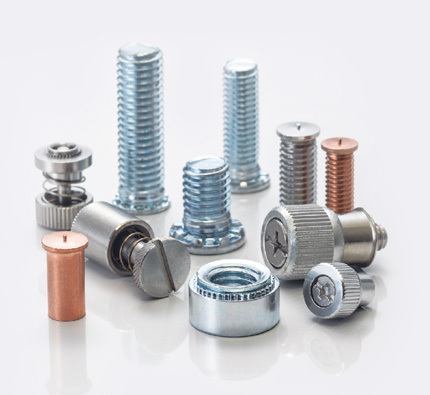 Common used rivet nuts including: Flat head rivet nuts, hexagon rivet nuts. 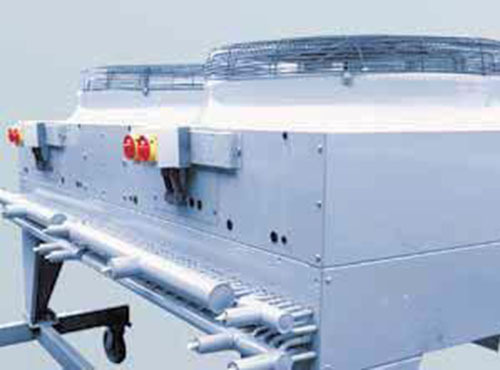 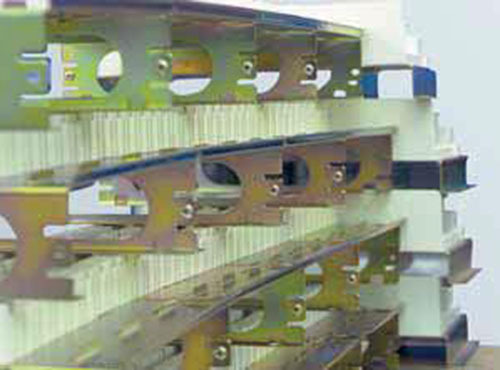 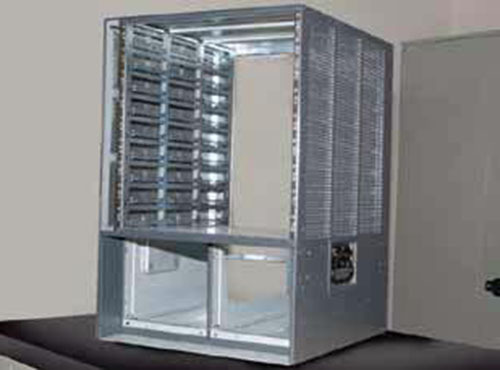 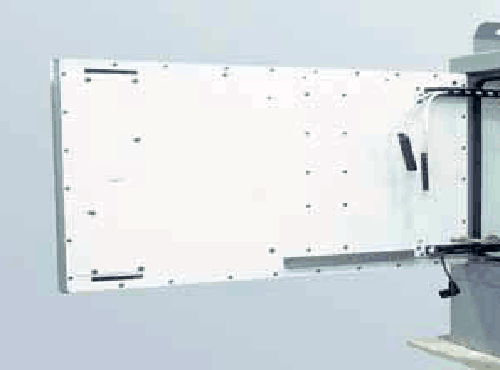 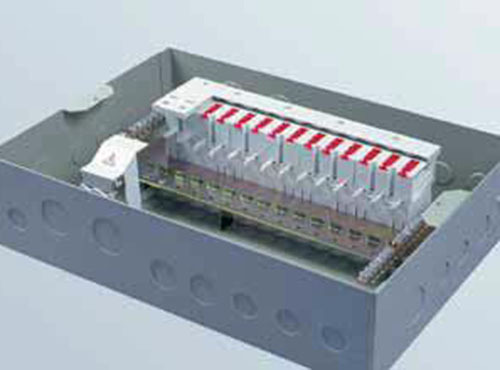 The well-known representative customers are ABB ， EMERSON.